If you want to curate healing, health, joy, and hope in your life, there are many tools that can help you achieve that goal. Health comes through engaging emotionally, physically and socially in your life. It takes great courage to ask for help but it is the first step to living a fuller and more joyful life. Success looks different for everyone. Together we can achieve more because healing occurs in safe relationships. I work with children, adolescents, and adults by providing specialized services. Neurofeedback is an incredible tool for regulating the body and mind. I have the most up to date and advanced training in the Othmer method of biofeedback. Homecoming For Veterans (HC4V) is a program that I participate in as a provider. 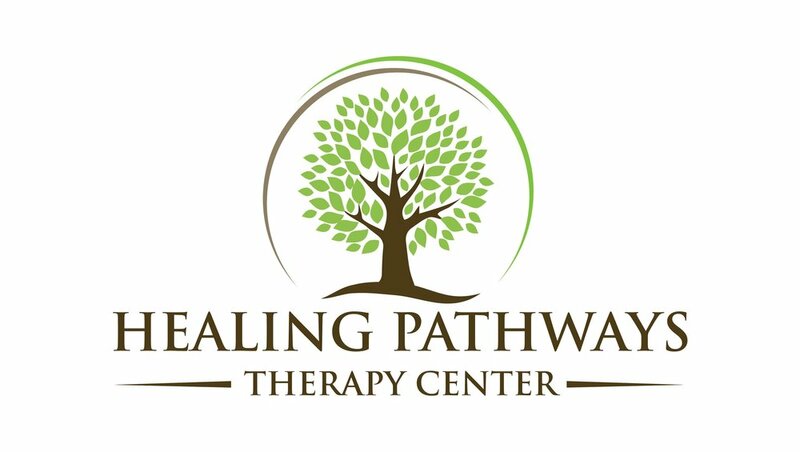 I am also trained in EMDR, play therapy and strength-based therapies to overcome stress, anxiety, depression, and trauma. Parenting teenagers and children that are non-neurotypical can be difficult. I have worked a lot with adoption, developmental disorders and attachment disorders. I feel passionate about advocating for patients with chronic illnesses and pain. Some disabilities are invisible from the outside. I understand the pain and struggle it can take to get out of bed every day. Let's make you, the best you that you can be!